This business at multiplexes was only good on the big national holiday on Sunday and collections on Monday were again not up to the mark. It is the multiplex business in cities like Delhi. Mumbai, Kolkata and Bangalore which is holding the film back. The film is probably looking at holding these mid level collections into the second weekend where there is a little competition. 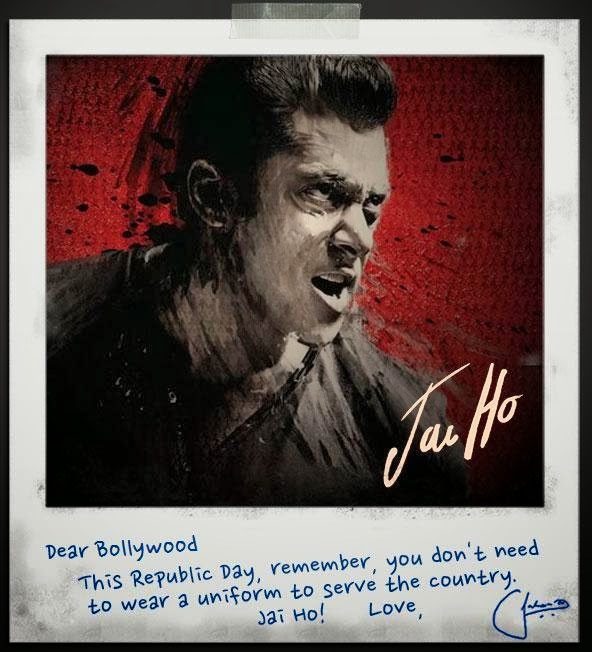 Even though theer is no competition this week, Monday is suggesting the lowest Salman Khan grosser since Veer in 2010 with the possibility of beating only Ready (120 Crore) of his releases since Veer.